Introduction to summer programs. 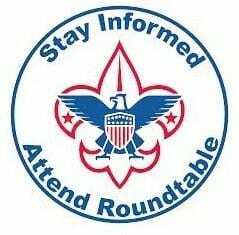 Get information and ask questions about day camp, aquatics camp, resident camp, summer camp at Tahquitz, Family Camp, Webelos Weekend, NYLT, Wood Badge, Summertime Pack Award and more! 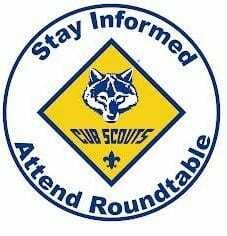 Perfect for: Cub Masters, Scoutmasters, Patrol Advisors, Den Leaders, Committee Members, Program Chairs, Activity Chairs, all parents.